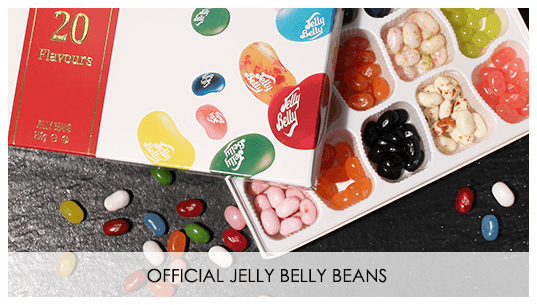 We have gone a little advent calendar crazy this year. 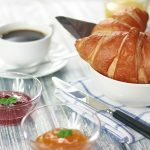 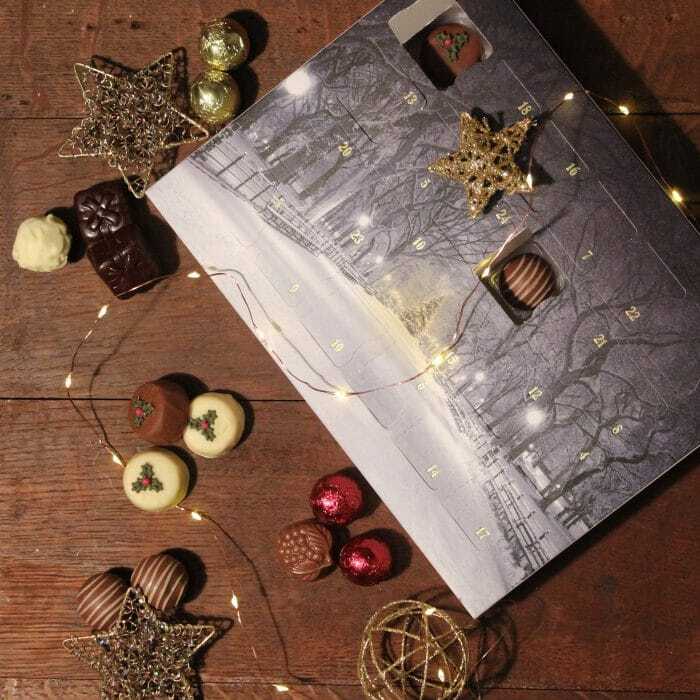 There are only 16 days to go until the start of advent, so here are our top picks. 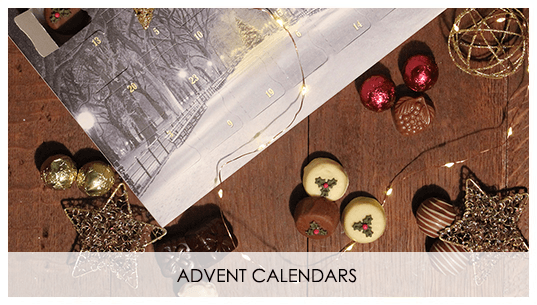 Our very own exclusive advent calendar, filled with an beautiful mix of our luxury chocolates; the perfect way to count down the days to Christmas. 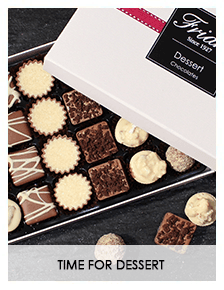 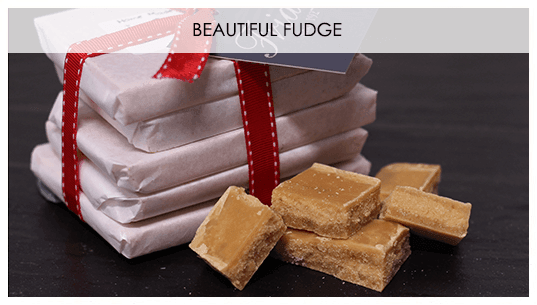 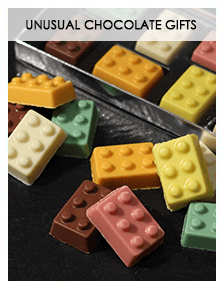 The selection of chocolates includes mulled wine, milk chocolate truffles, caramel, praline, plus many more. 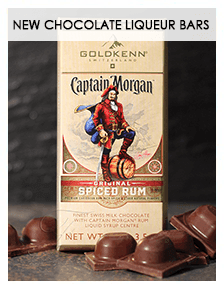 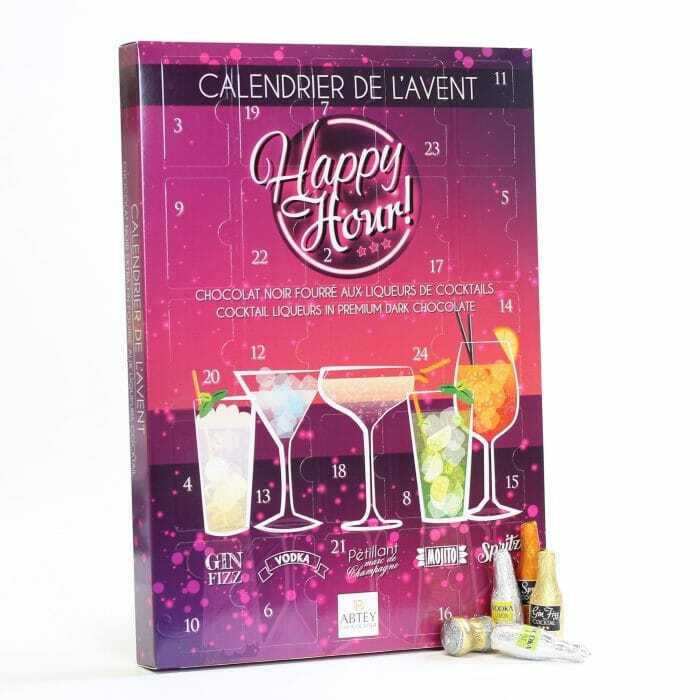 A fabulous ‘happy hour’ advent calendar of premium filled dark chocolate cocktail liqueurs, the perfect way to count down the days to Christmas. 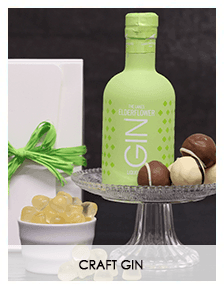 The selection includes; Gin Fizz, Lemon Vodka, Apple Vodka, Aperitivo Spritz, Mojito and Sparkling Marc De Champagne. 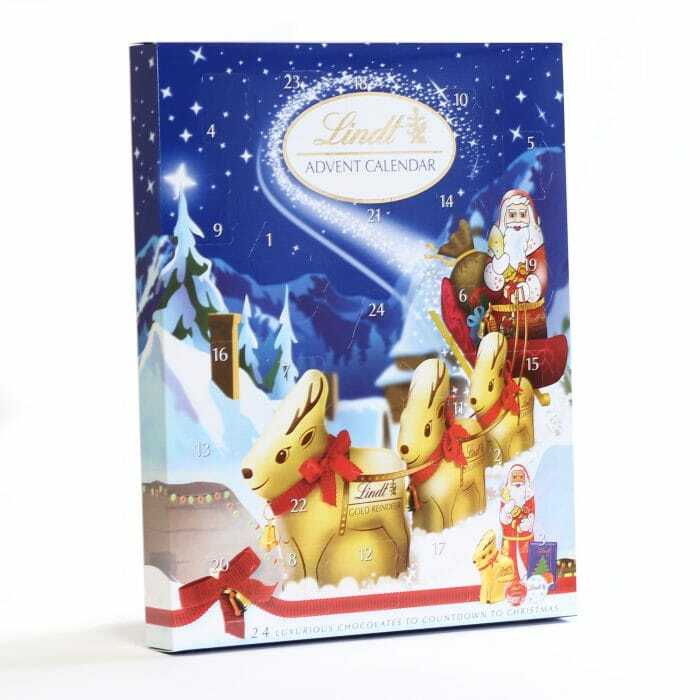 A fabulous advent calendar filled with delicious Lindt chocolate, the perfect way to count down the days to Christmas. 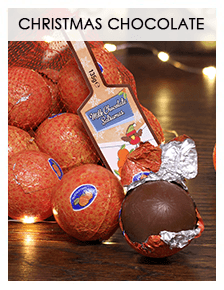 A selection of some of Lindt’s most famous chocolate figures and treats. 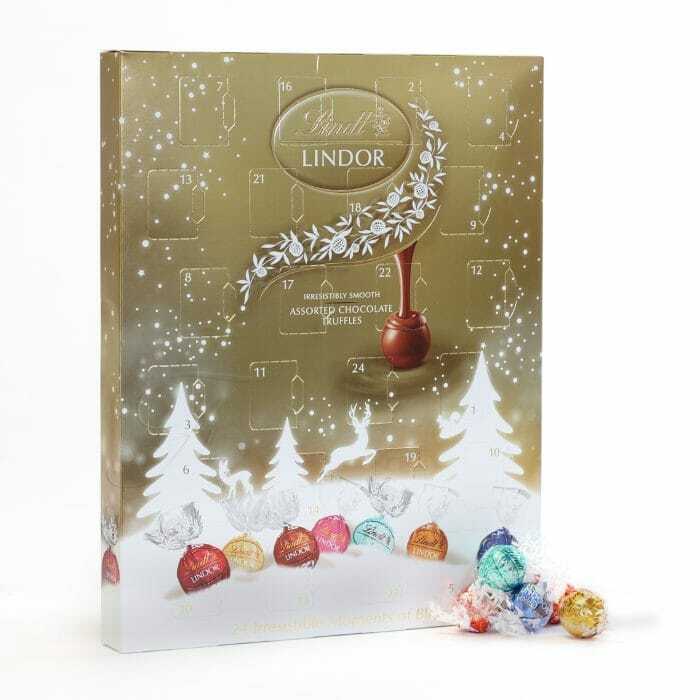 Enjoy the taste of Lindor every day on the run up to Christmas with this fabulous Lindt Lindor advent calendar. 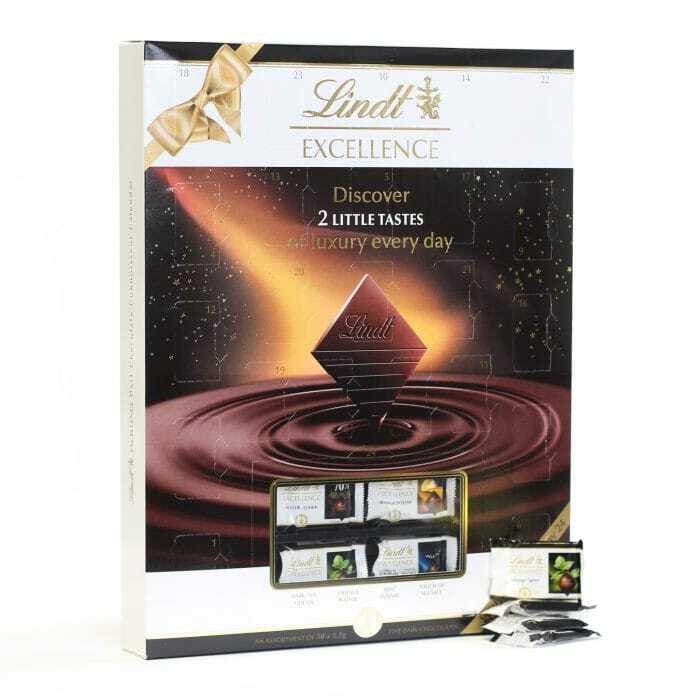 For the dark chocolate connoisseur, an exquisite advent calendar filled with premium Lindt dark chocolate mini bars; the perfect way to count down the days to Christmas.